During the past several years, Spark has significantly changed the landscape of big data computing. It improves performance of various applications dramatically. However, in certain Spark use cases, the bottleneck is in the I/O stack. In this talk, we will introduce Tachyon, a distributed memory-centric storage system. In addition, we will talk about several production use cases where Tachyon further improves Spark applications’ performance by orders of magnitude. 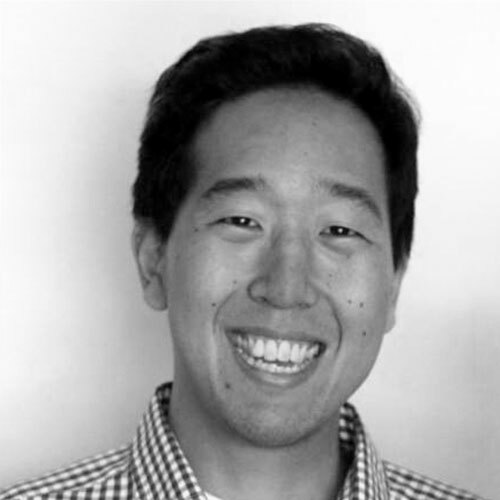 Gene Pang is one of PMCs and maintainers of the Alluxio open source project and a founding member at Alluxio, Inc. He recently graduated with a Ph.D. from the AMPLab at UC Berkeley, working on distributed database systems. Before starting at Berkeley, he worked at Google and has an M.S. from Stanford University, and a B.S. from Cornell University.